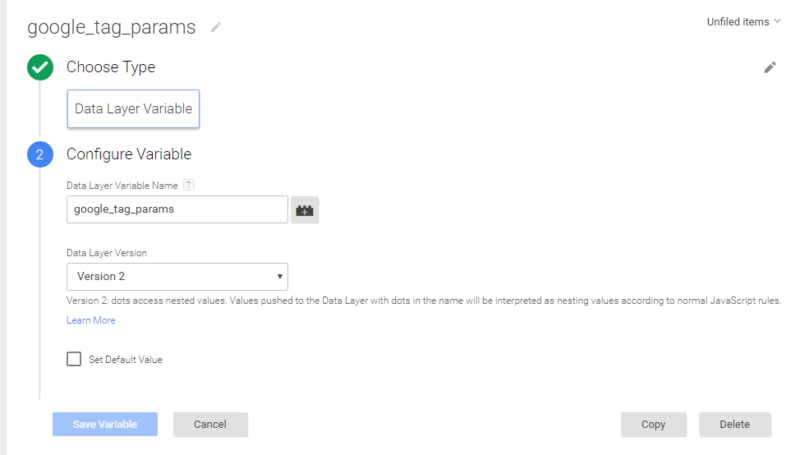 You need create a variable to Data Layer Variable called google_tag_params to Choose this option to supply custom parameters in a data layer variable. 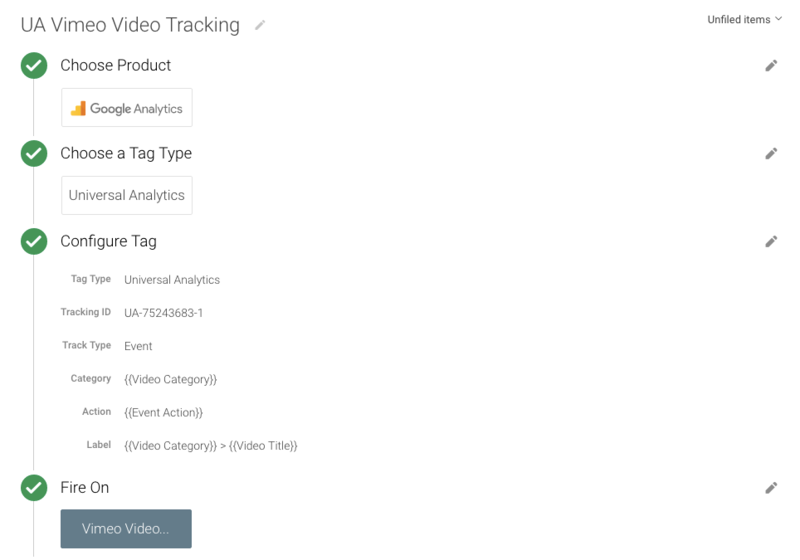 E-Commerce tracking even allows you to see your conversions to improve. Doesn’t that sound thrilling? It is fairly easy to empower your site for creating such advice. 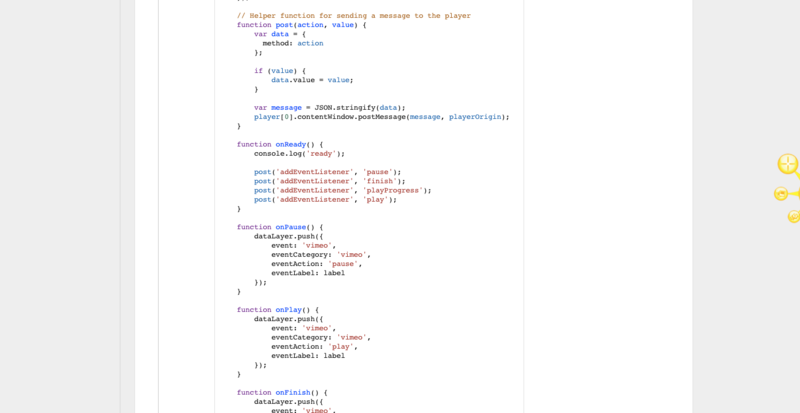 All that you need is a couple of codes that are additional. Naturally, you even have to examine the information presented to make the most of it.Transaction data passed back by the payment gateway or is usually saved in your back end systems. 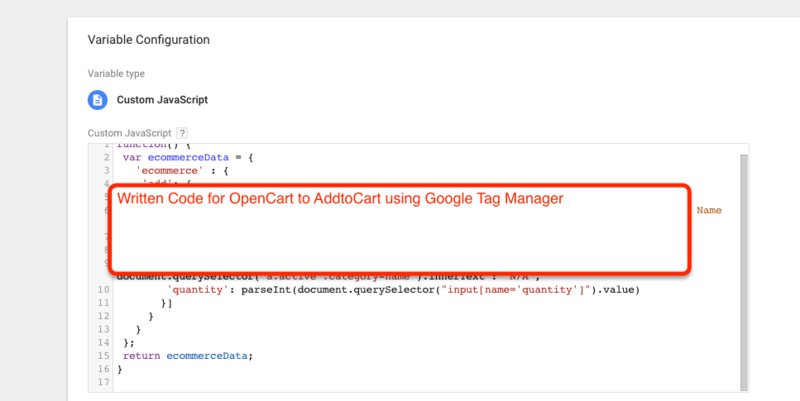 You can see this features set up ecommerce tracking using Google Tag Manager in .net website. 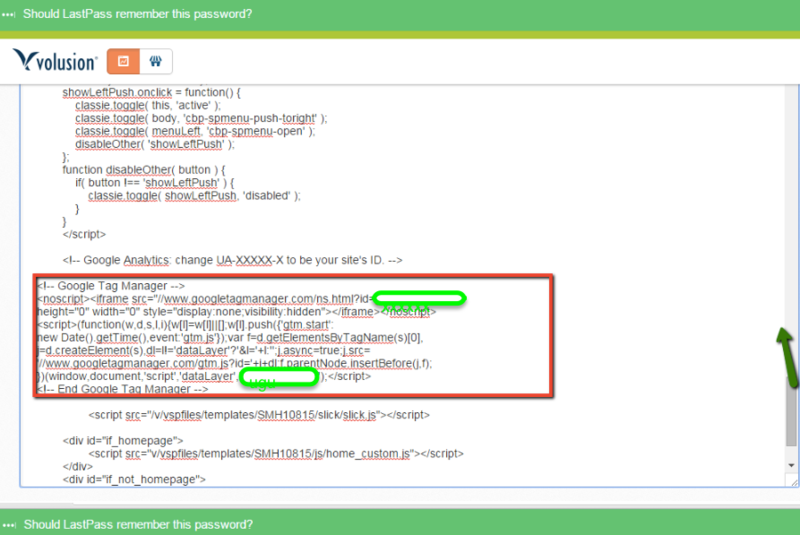 Note: Make you will replace GTM Tracking Code with your GTM ID. 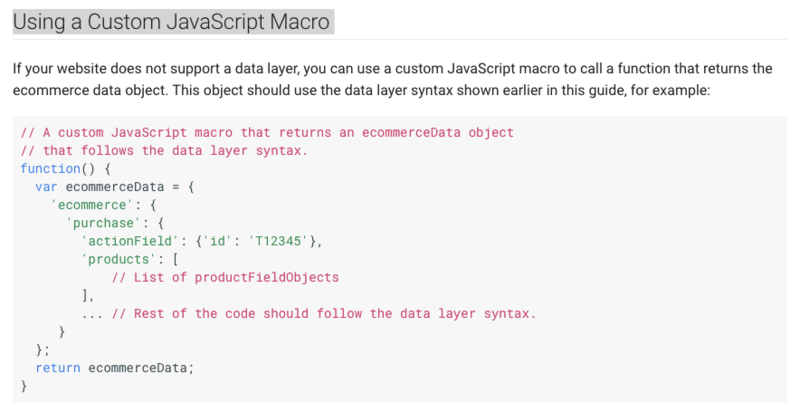 Recently once client want to implement e-commerce tracking without any plugin or without making changes on the website and challenges accepted and implemented through Google Tag Manager. 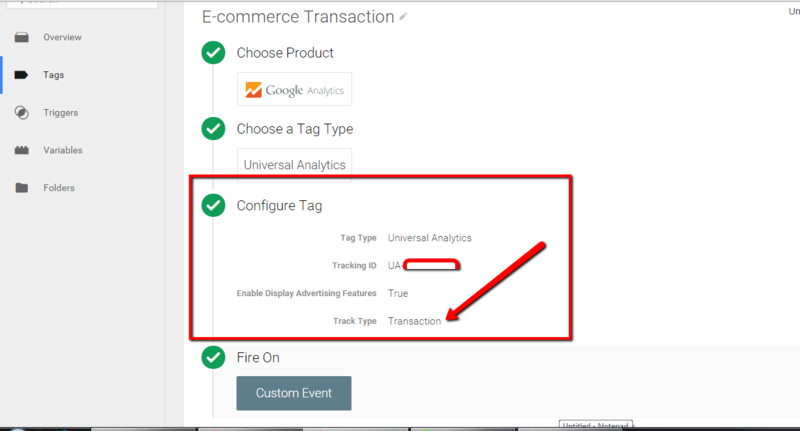 Google Analytics Improved Enhanced Ecommerce enable sales information,product impression, promotion, sales data to be sent with any of occasions and your Google Analytics pageviews. 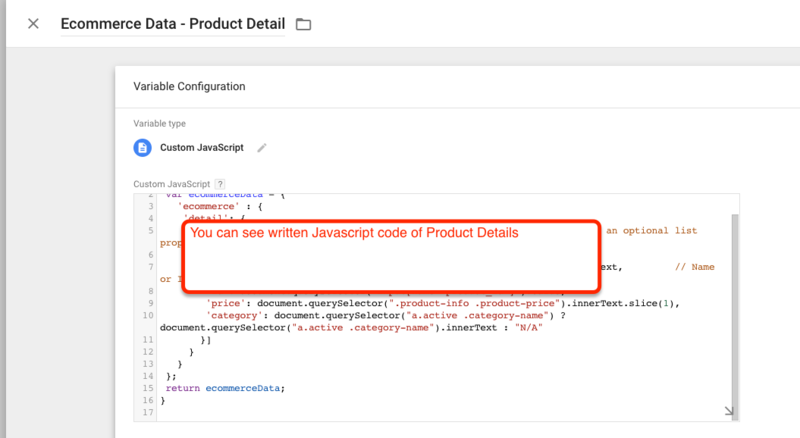 Use pageviews to monitor product purchases and product impressions, and use occasions to monitor product clicks and checkout measures. 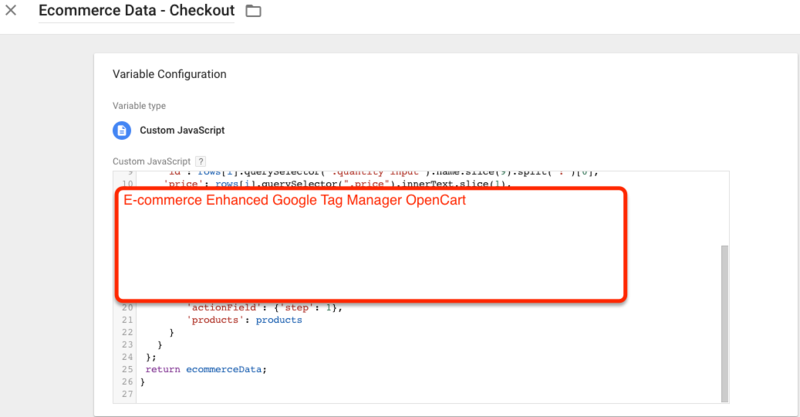 What is Enhanced E-commerce Tracking for OpenCart using Google Tag Manager? 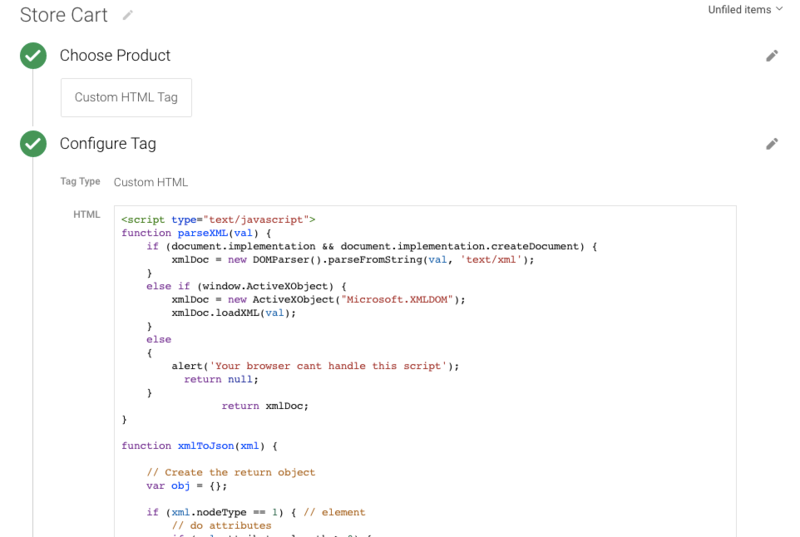 Recently I have worked one of client to implement e-commerce tracking on Volusion using Google Tag Manager. Volusion E-commerce monitoring permits you to measure the number of transactions and sales that your website generates. 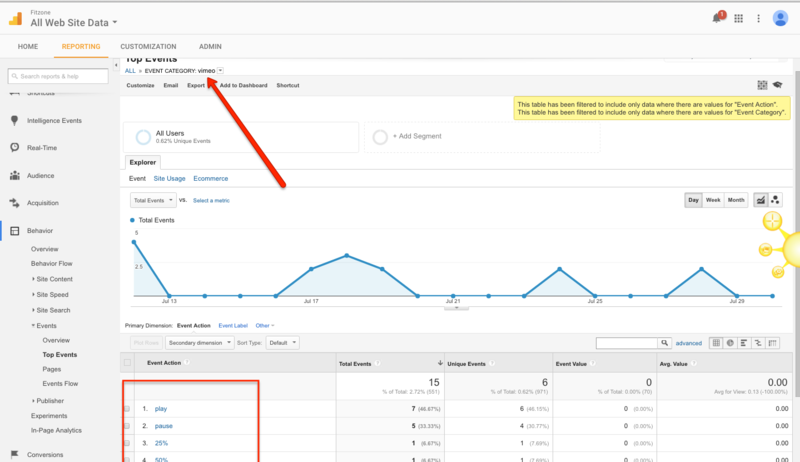 Google Analytics that allows for you to monitor on-line transactions on e-commerce web sites. 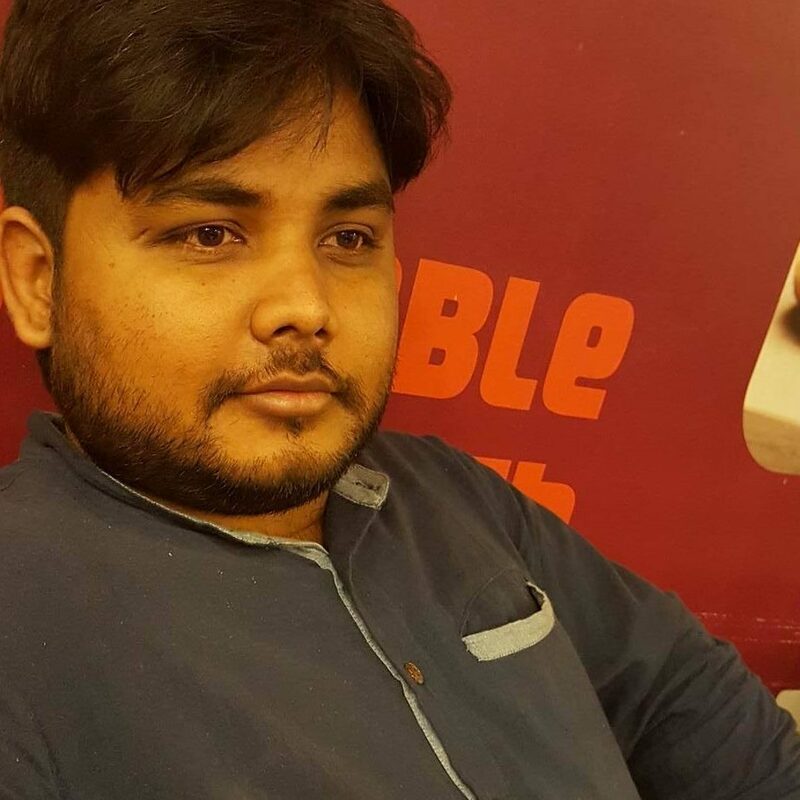 It presents specific analytical knowledge to help set up the proper route to maximum ROI. 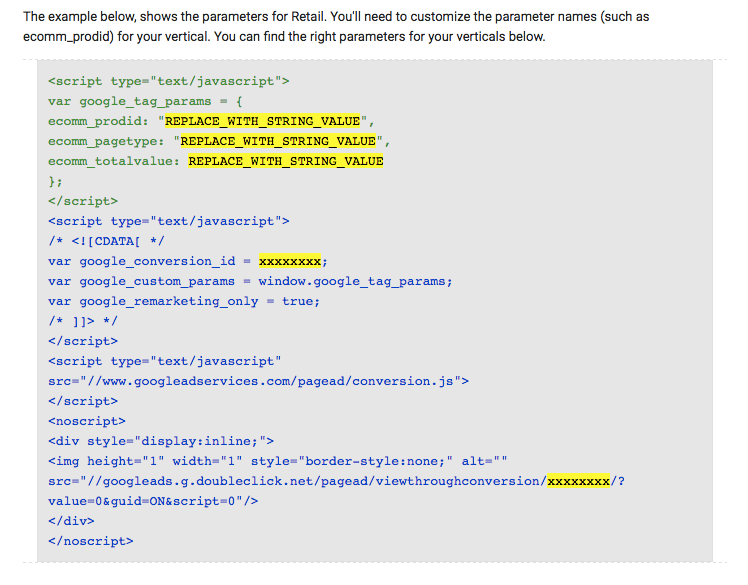 Volusion E-Commerce tracking even allows you to see on-line traffic sources to enhance your conversions. It’s as a substitute simple to enable your website for generating such information. All you need is a couple of additional codes. Of path, you additionally have got to analyze the information presented to benefit from it. 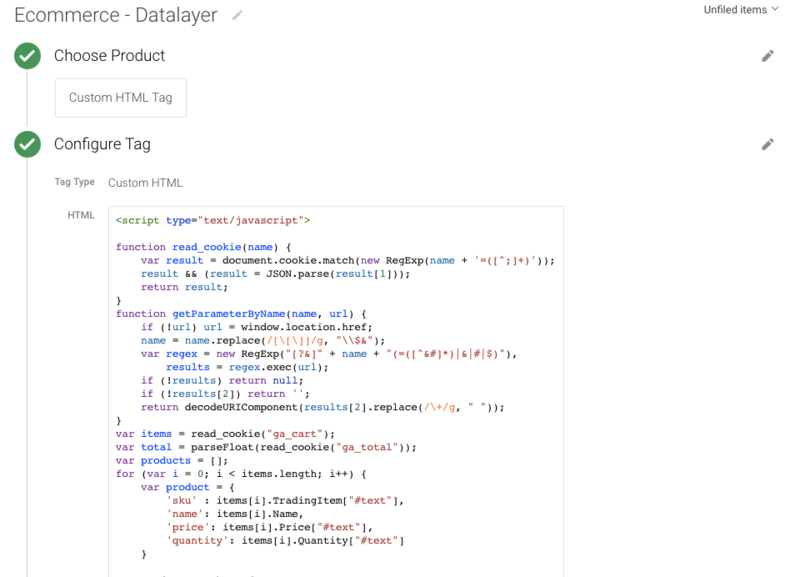 What data you will get it form Implement E-commerce tracking in Volusion using Google Tag Manager? Are you looking to Use dynamic remarketing to show commercials tailor-made to your website viewers? To exhibit dynamic advertisements to persons who have visited your web page, add the dynamic remarketing tag with customized parameters to your website. 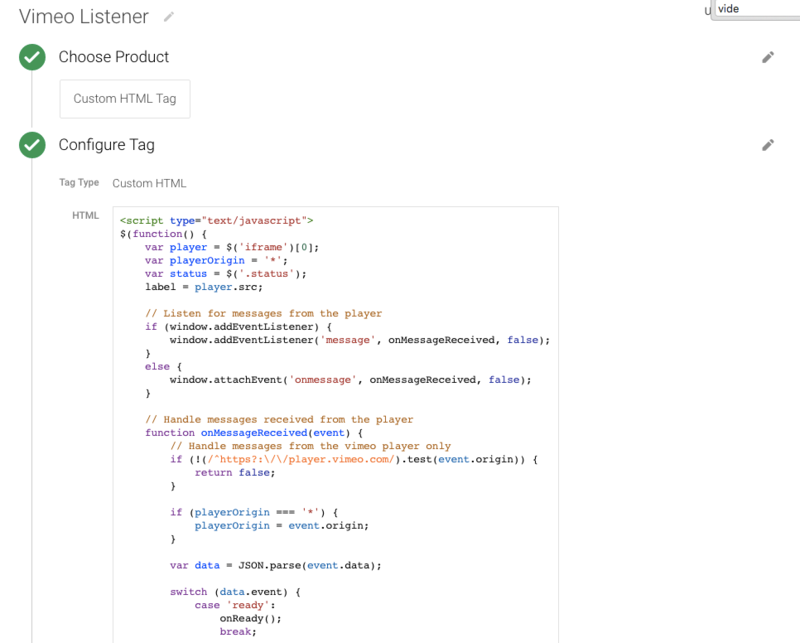 The dynamic remarketing tag collects knowledge, such because the IDs of the products or services that folks viewed for your site, the types of pages considered to corresponding to looking cart pages, and the complete value of items. 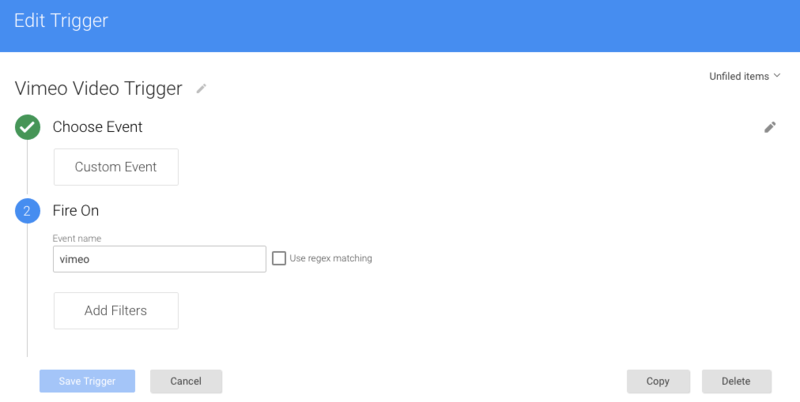 High performance layouts: AdWords calls which advertising layout that is dynamic is likely to perform best for the individual, arrangement, and stage where the advertisement will show.